Watch a video on Classifying quadrilaterals using the coordinate plane. Watch a video on Using properties of quadrilaterals. 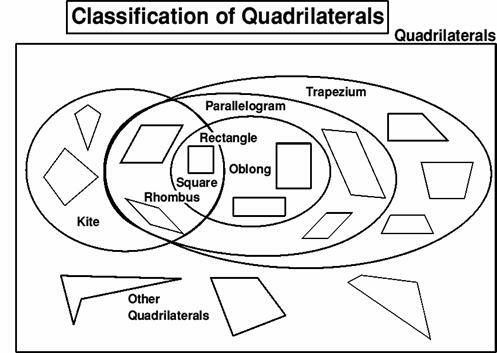 Watch a video on Classifying quadrilaterals. Take a Quiz on Lesson 6-1.